NCMF Bulletin - "The Link"
Help Us Make a Difference! 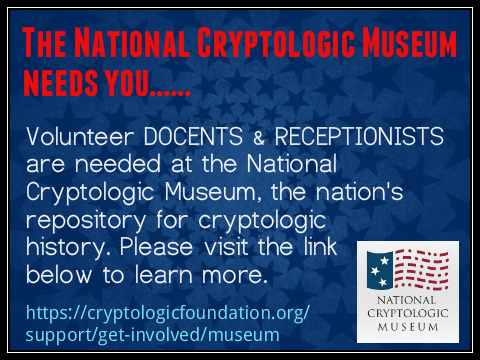 Welcome to the National Cryptologic Museum Foundation. 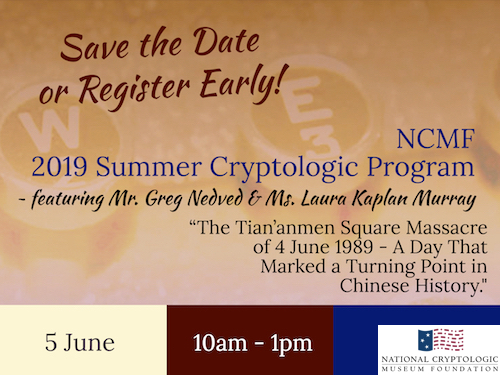 The NCMF directly supports the National Cryptologic Museum (NCM), the first public museum in the U.S. Intelligence Community. 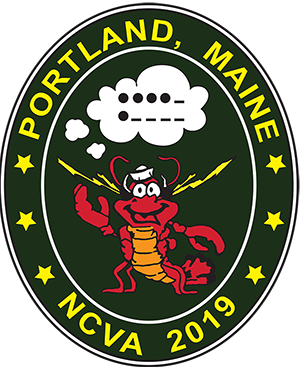 This year's annual reunion of the Navy Cryptologic Veteran's Association will be held at the Double Tree by Hilton in Portland, Maine, June 4-9, 2019. See the link below to visit the event website for more details and to register to attend. This annual event features a NCVA Ship's Store, daily hospitality room, area tours, special events for spouses, Banquet on Saturday, June 9th and this year a real Maine Clam Bake/Lobster Feast. There will also be plenty to do and see in and around Portland. Also to be recognized during the presentations will be James S. Walters, the 2018 Winner of the Radio Club of America U.S. Navy Captain George P. McGinnis Memorial Award. For more information and to register, please visit the reunion website link below. 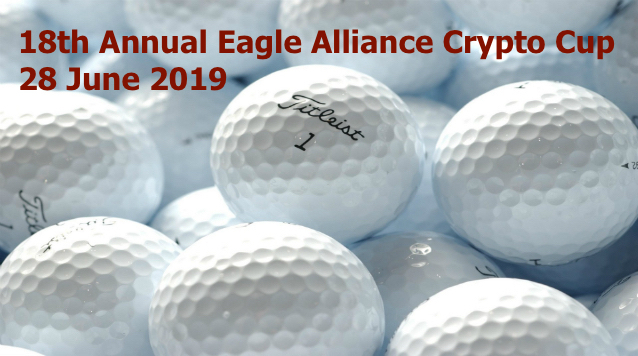 Join us for the 18th Annual Crypto Cup Tournament! 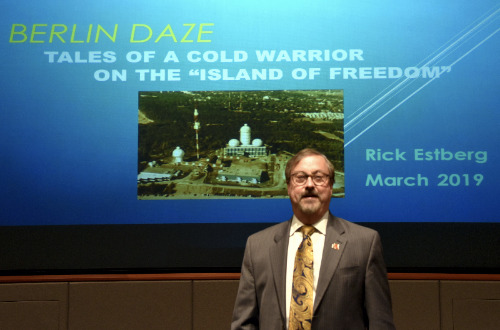 Great turnout for Spring 2019 Program with Rick Estberg! 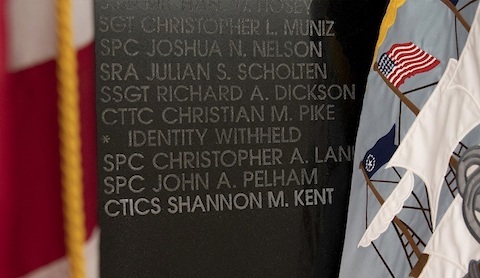 "Kent Gave Her Life "Serving in Silence"
The time is now to volunteer & the Museum needs you! 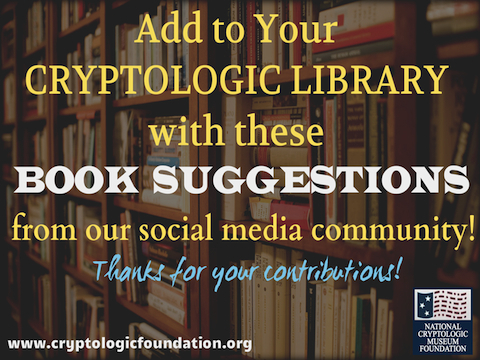 NCMF online community shares book suggestions. We love it when students & educators share about their NCM visit on social media. 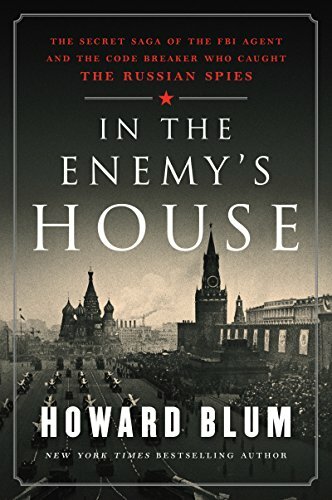 Birthday of cryptologic machine designer Edward Hebern. Hebern's five-rotor cipher machine is cryptologically significant as part of the overall evolution in U.S. manufactured rotor devices. 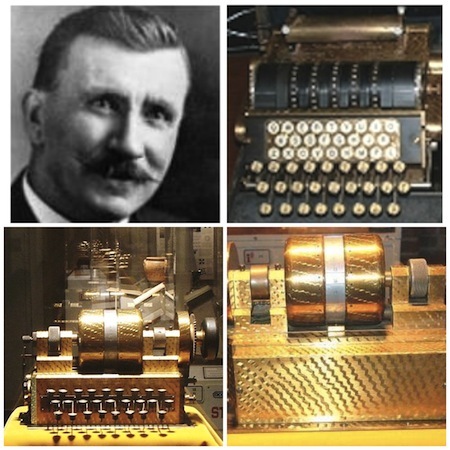 The National Cryptologic Museum has two very rare five-rotor Hebern cipher machines in its collection. 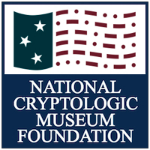 The NCMF directly supports the National Cryptologic Museum (NCM), the first public museum in the U.S. Intelligence Community. We think you will agree it is truly a "museum like no other." 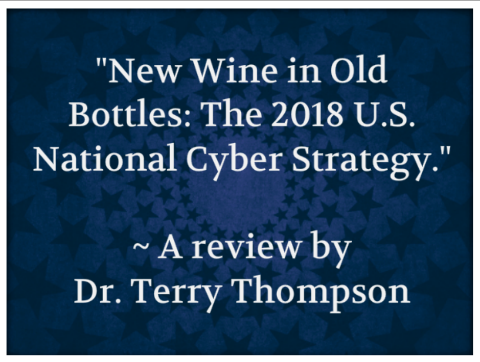 Located adjacent to the National Security Agency (NSA) in Maryland, the NCM houses a priceless collection of artifacts that represent our Nation's history in code making and code breaking, as well as a world class library of cryptologic media. The NCMF acquires the best artifacts for the NCM and supports new educational and interactive exhibits. 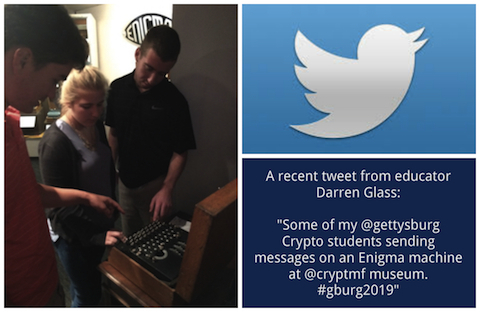 The NCMF provides exceptional cryptologic programs throughout the year, encourages young minds to explore cryptology and innovation through valued awards, and hosts educational, cryptology-related exhibits at various community events. 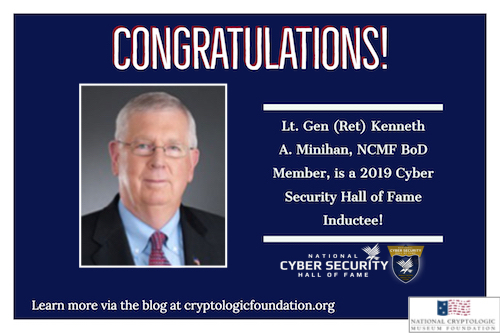 As part of the Foundation's partnership with NSA to build the Cyber Center for Education and Innovation - Home of the National Cryptologic Museum (CCEI-NCM), the NCMF also serves as a leader in the field of cybersecurity - striving to provide the best in educational resources and programs. The NCMF and NCM share a joint three-fold mission to Educate, Stimulate, and Commemorate. Learn more about our MISSION.